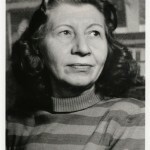 Sixty years after being deemed “scandalous” and censored, Violette Leduc’s explicit tale of an affair between two French schoolgirls is finally available to American audiences! Drawing inspiration from Leduc’s own boarding school affair, Thérèse and Isabelle captures the unavoidable intensity (and imminent devastation) of first love. From yearning start to abrupt and devastating conclusion, the novel relentlessly pushes and pulls at ideas of fate and love. 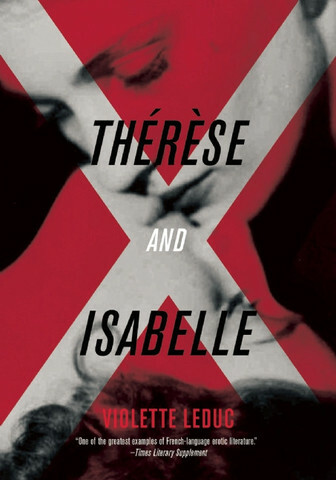 Thérèse and Isabelle rests somewhere in the lesbian literary canon between Patricia Highsmith’s The Price of Salt and Christa Winsloe’s “Children in Uniform.” It bravely and sexily navigates two of the most taboo issues of its time—youthful lust and deviant female sexuality—and had it gone uncensored, the novel had the potential to set the bar for how queer female sexuality is depicted in contemporary literature.